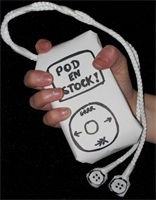 August | 2002 | Pod en Stock! 15. A SILVER MT ZION : 13 angels standing guard…. 19. DIANA DARBY : From where I sit on the bridge….